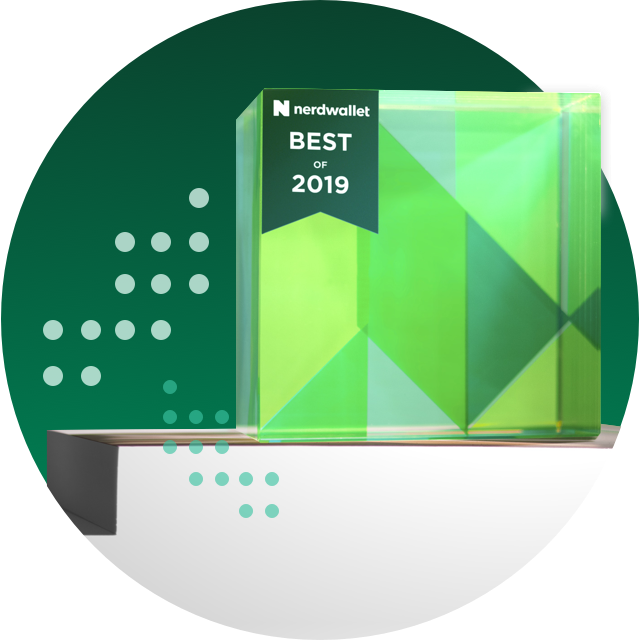 NerdWallet ranking: No. 21 life insurance company. Offers a full range of term, whole and universal life products. Gets a large number of complaints to regulators for a company of its size. 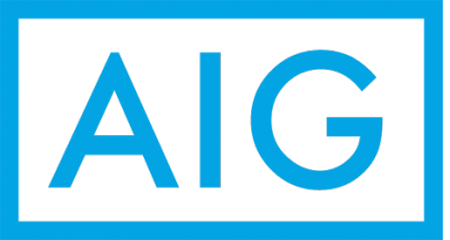 AIG is one of the biggest insurers in the world, serving 90 million customers in about 80 countries. The insurer became a symbol of the U.S. financial crisis in 2008 when the government bailed out the company for $182 billion in exchange for an equity stake. AIG restructured, repaid the money plus interest, and the U.S. Treasury sold off the last of its shares in the company in 2012. Find out more about each element that goes into our AIG insurance review by clicking below. AIG ranked No. 21 out of the large life insurance companies scored by NerdWallet. NerdWallet’s life insurance company rankings are based on the insurer’s A.M. Best financial strength rating, J.D. Power customer satisfaction score and volume of consumer complaints to state regulators. AIG missed getting named to NerdWallet’s list of the 20 best life insurance companies largely because it drew more than the median number of complaints compared to other insurers with similar market share. AIG’s financial strength is “excellent,” according to ratings agency A.M. Best. AIG drew more than the median number of complaints to state regulators in 2017 for a company of its size, according to the latest data from the National Association of Insurance Commissioners. The association assigns a complaint ratio score to insurance companies, based on the number of complaints to state insurance regulators, adjusted for market share. The median score is 1, and a score higher than 1 means more complaints. The average score, weighted for market share, for AIG’s life insurance subsidiaries was 2.2 in 2017 for individual life insurance. AIG scored among “the rest” of companies (the lowest possible score) for customer satisfaction in the 2018 J.D. Power U.S. Life Insurance Study. The insurer ranked No. 22 overall out of 23 companies included in the survey. Auto, home, yacht, liability insurance and loss-prevention services for high net-worth clients. Term life: AIG’s Select-a-Term and QoL Flex Term both offer 18 different term possibilities — 10 years, any length from 15 to 30 years, or 35 years. The QoL Flex comes with the ability to access the death benefit if the insured has a critical illness while the policy is still in effect. Both term life policies can be converted to permanent coverage at any time during the term. Permanent life insurance: AIG offers guaranteed-issue whole life policies of $5,000 to $25,000 for applicants ages 50 to 85. The application involves no health questions or medical exam. The company also offers several universal, index universal and variable life policies. The policies have varying potential to accumulate cash value. 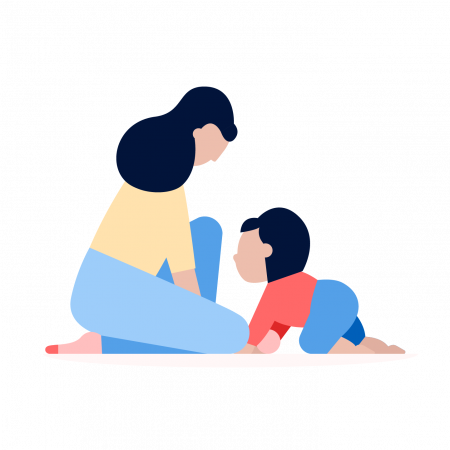 Two index universal life policies come with the ability to access the death benefit if the insured has a critical illness.